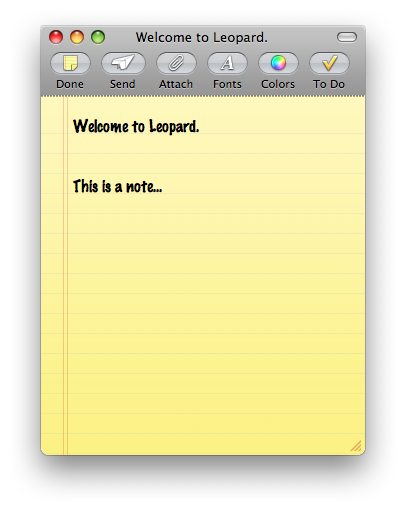 With Leopard already in the hands of some customers, the launch less than a day ahead, and Apple's legal hounds safely at home in their kennels, AppleInsider has produced a comprehensive screenshot gallery from the shipping version of the new Mac OS. 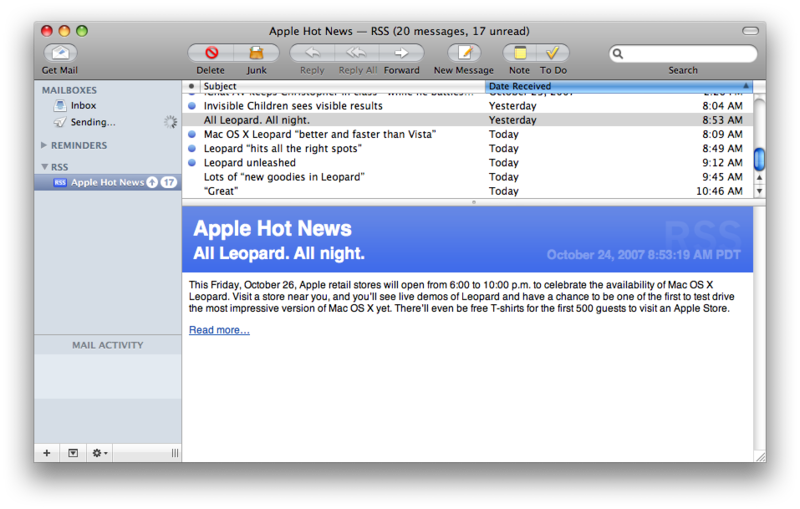 At least some Mac users report having received their shipping copies of Leopard on Thursday, more than 24 hours in advance of the officially scheduled debut on October 26th at 6PM —and at least one user has posted video evidence of the fact on YouTube. 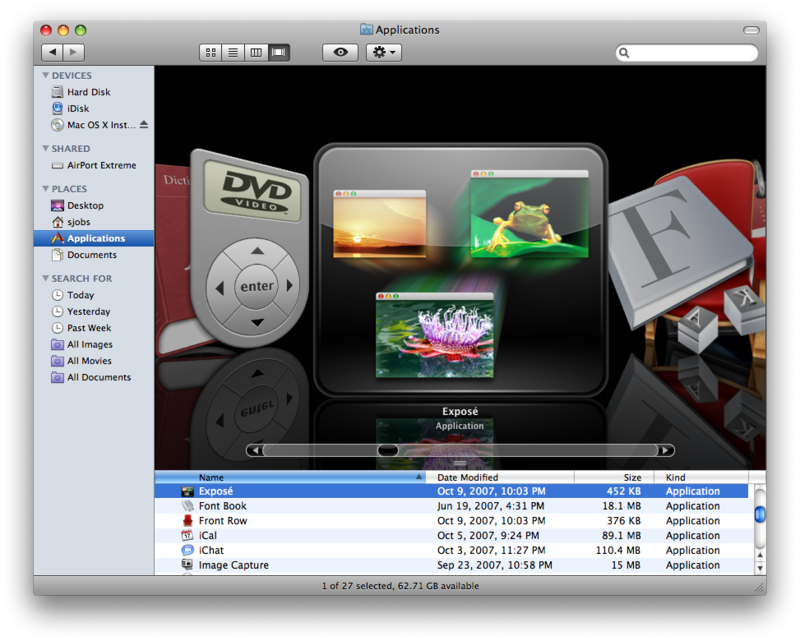 The shipping package is far smaller than the original Tiger box and is just larger than the DVD and basic documentation, but is considerably flashier: a holograph-like "X" and star field grace the front. 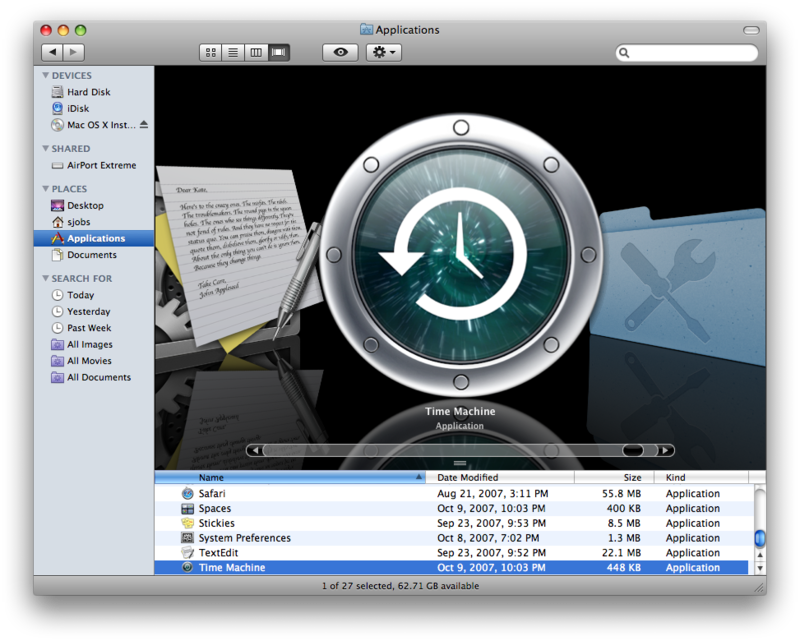 Separate reports have appeared of retail copies appearing at official Apple stores as well as third-party resellers, all of whom are expected to sit tight on their copies until the 6PM mark, even while some customers are already using the new software. 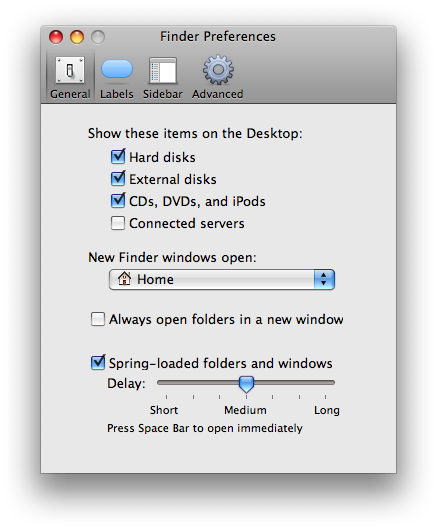 For those still waiting for the retail launch or are still waiting for their shipments to arrive, AppleInsider has provided a full collection of images exploring the better part of this sixth update to Mac OS X. 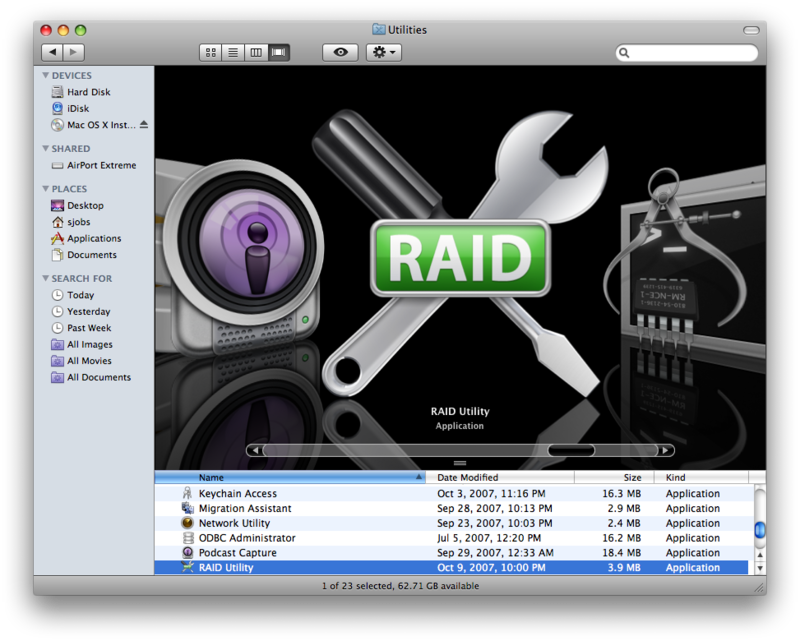 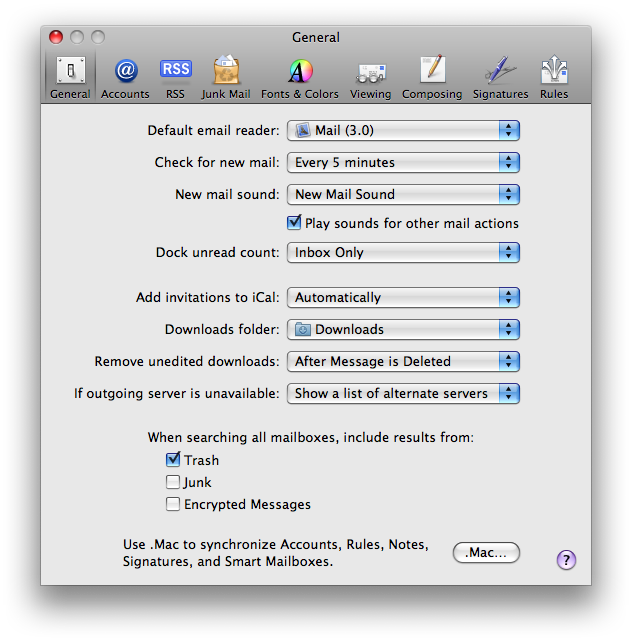 We start with images of the completely reworked Finder and its preferences, the high-quality icons for Apple's default applications, and the new version of Mail. 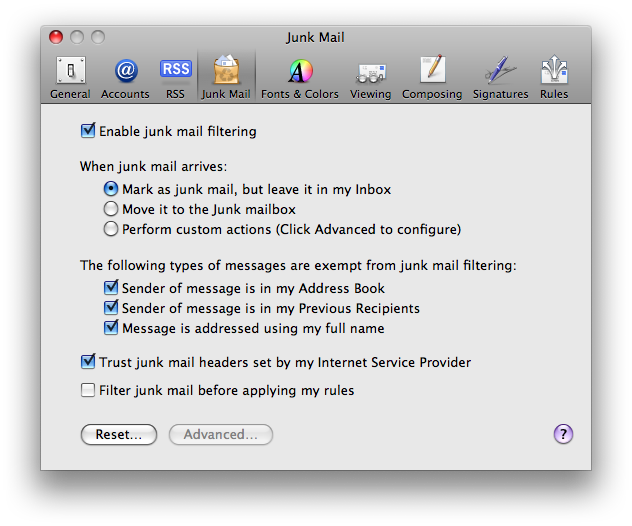 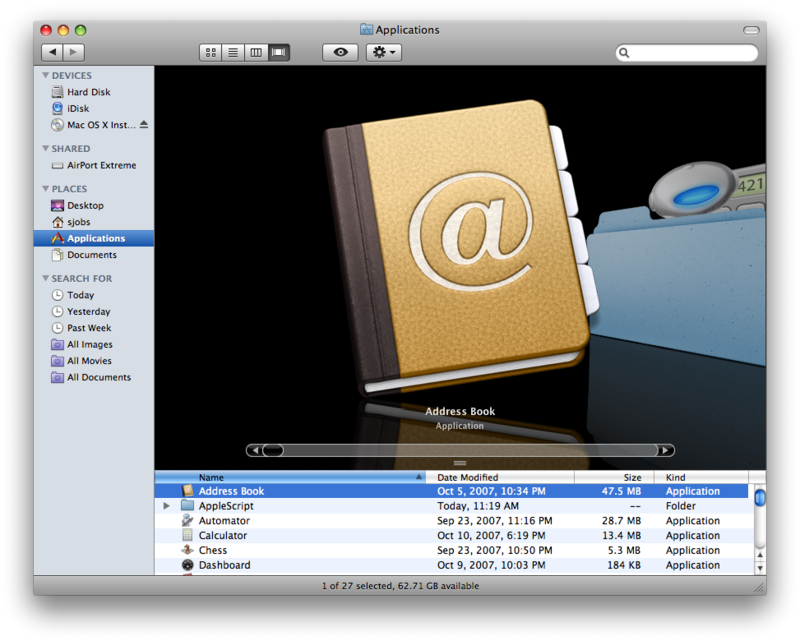 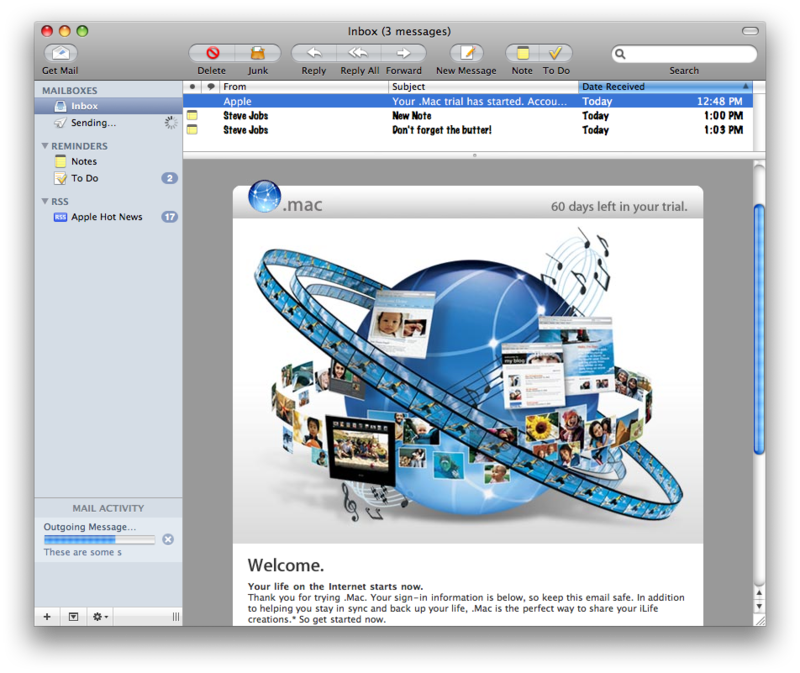 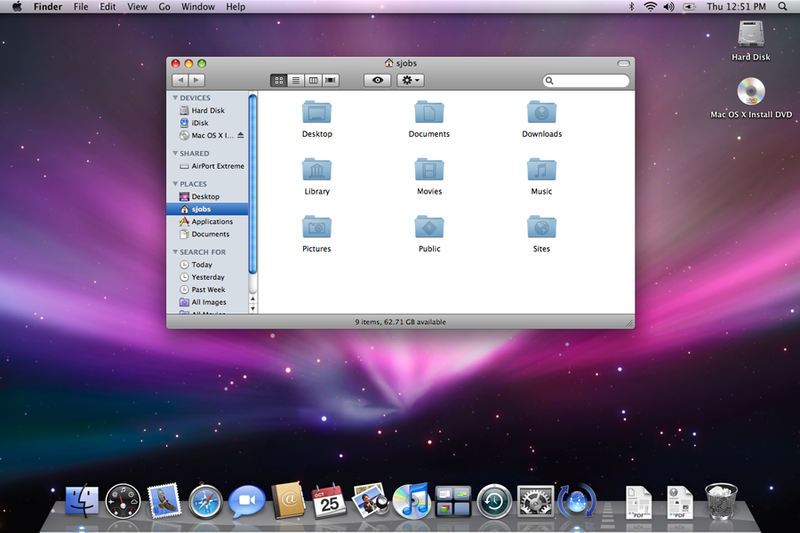 Our gallery's second page continues the look at Mail and moves on to Software Update, iChat, Spaces, and Safari 3. 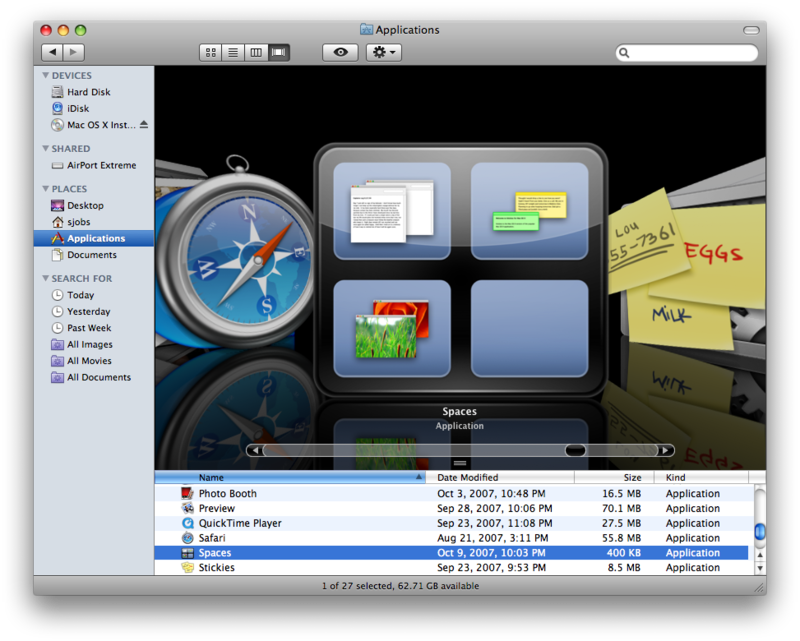 Page three wraps up Safari screenshots and takes a peek at QuickLook in the Finder, the updated versions of iCal and the Preview image app, and Time Machine. 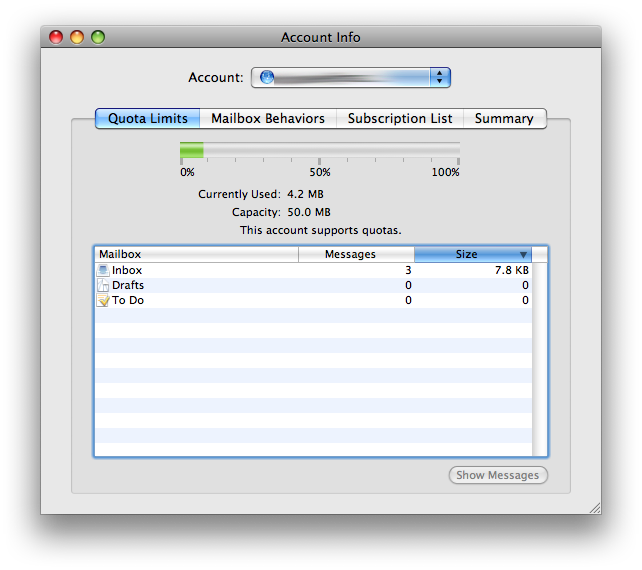 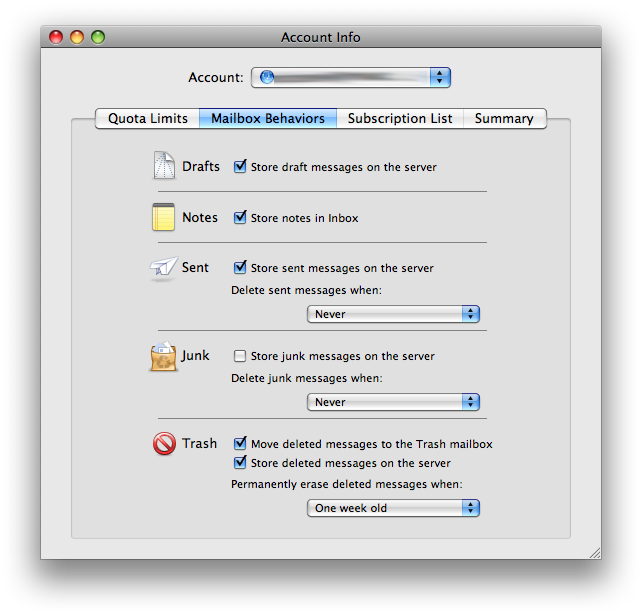 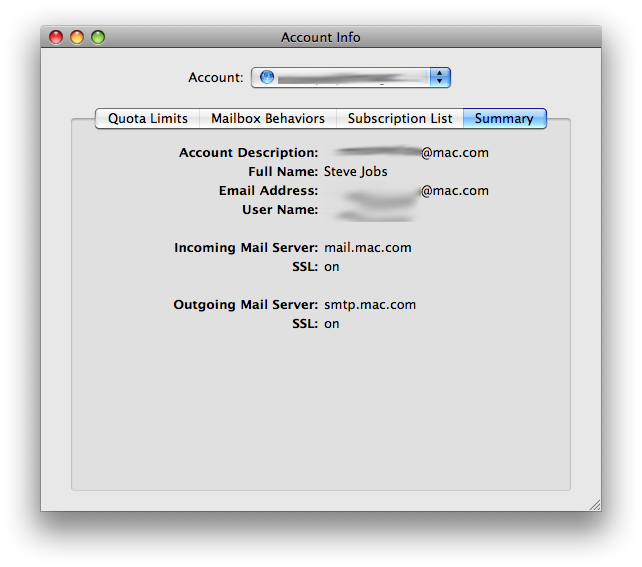 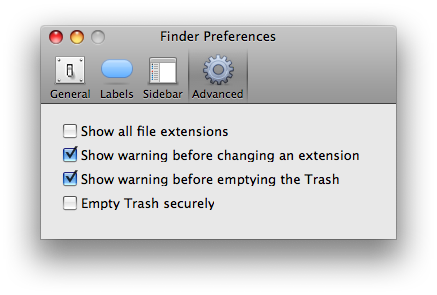 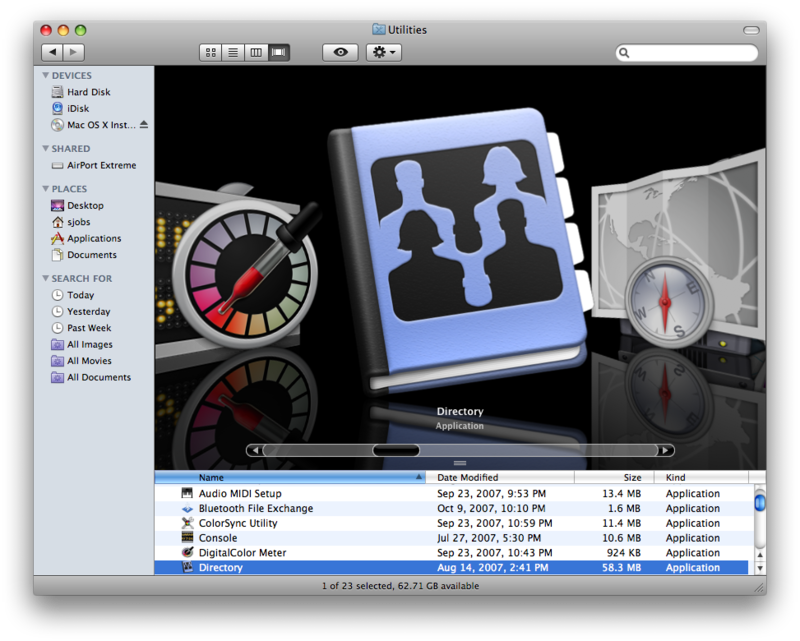 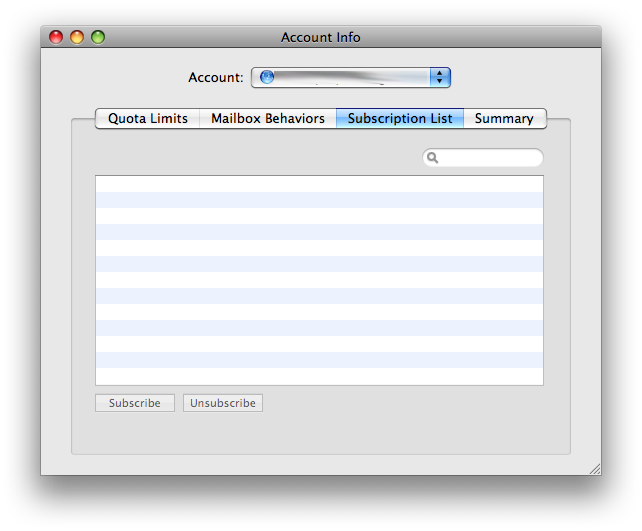 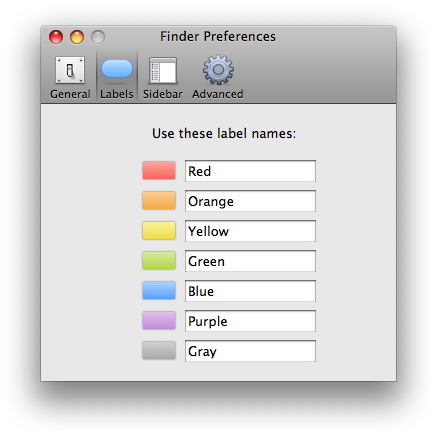 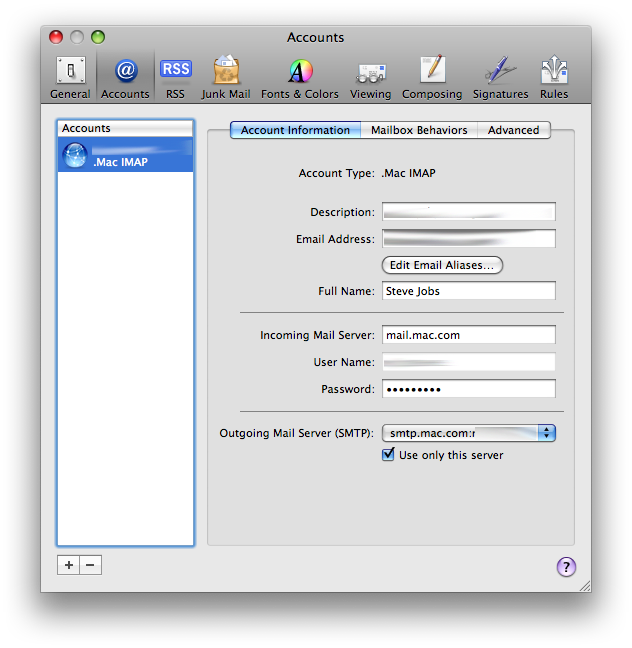 Jump ahead to page four for views of the updated control panels in System Preferences. 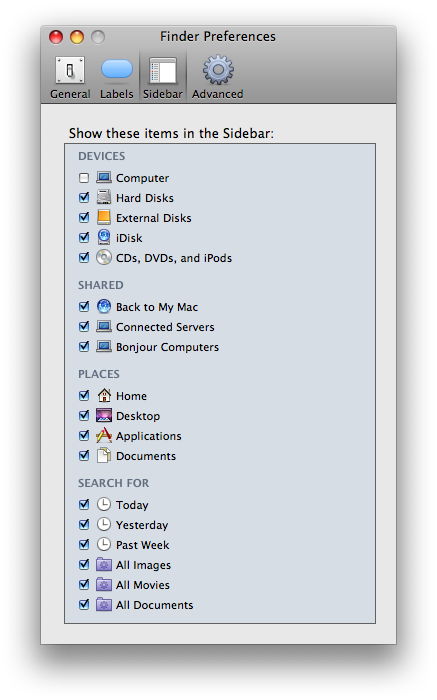 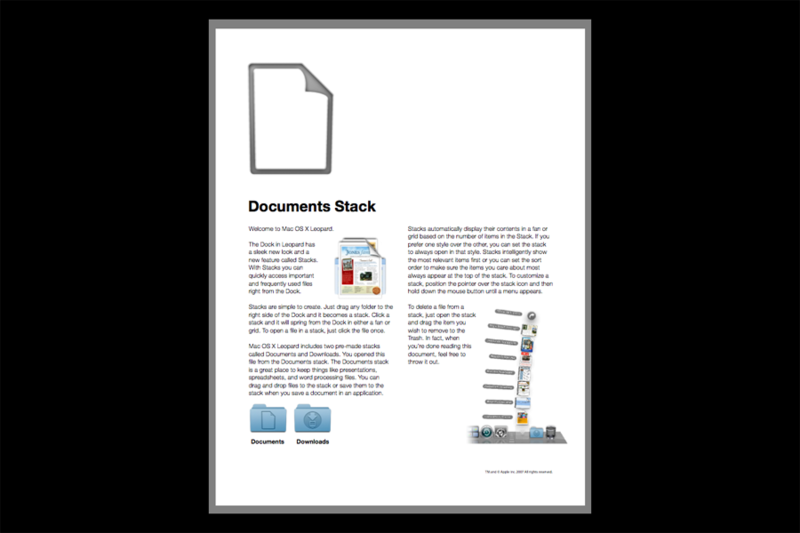 And finally, page five wraps up with a view of .Mac's integration with Leopard, network settings, the enhanced parental controls, Stacks, and the visually revamped Dock.